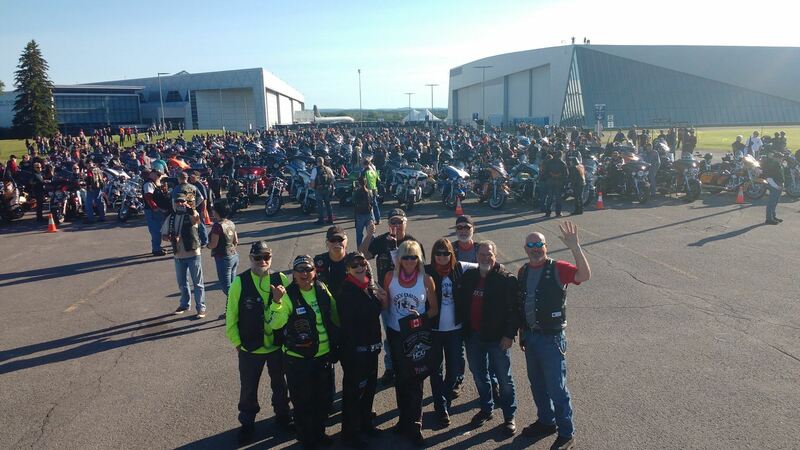 ..Meet the Huronia H.O.G Chapter! 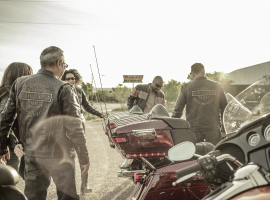 Join us July 18th-20th for the ultimate H.O.G. Rally of the Summer! ..View photos from past events right here! 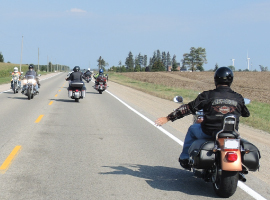 Here are some of the highlights of the 2018 Huronia H.O.G. 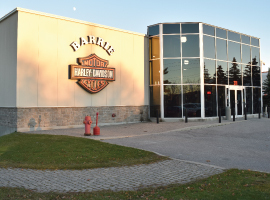 Chapter riding season! 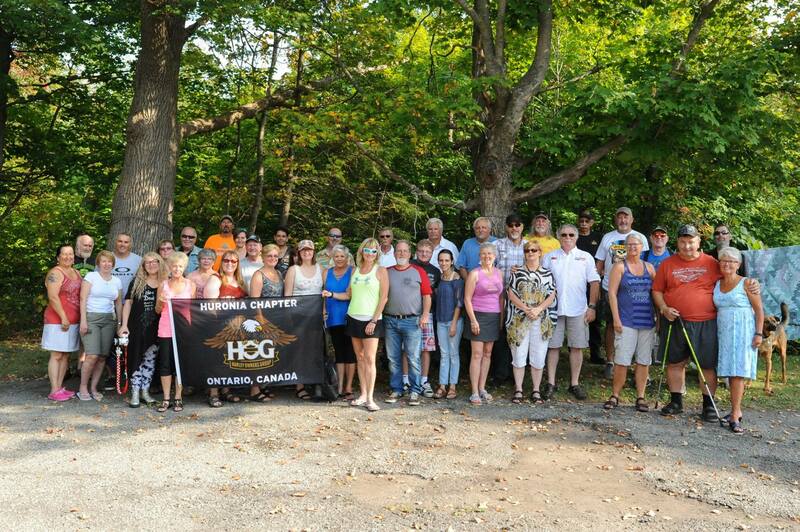 For more information on how to join the Huronia H.O.G Chapter click here! Check out upcoming events and news information right here!